Before outsiders can consider marketing strategies, they must look at actual market drivers. This investigation begins with questions. Who dominates industry market share? What influences general sales? How have sales trends fluctuated over the past five years? Where might sales go during the next five years? Background knowledge in these areas lends itself well to a meaningful analysis of marketing strategy. This process can become complicated if the company of interest is involved in many industries. More markets will equal more variables. As mentioned in my last post, GE is one such company. They manufacture pretty much everything besides fresh produce. Yet, keeping media in mind, we can focus now on their consumer goods. Why? Well, sites like Twitter, Instagram, and Facebook are tools that empower the average citizen to engage with people as well as corporations. 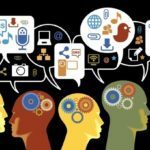 Indeed, the primary reasons that enterprises participate on these platforms is to raise their engagement and boost brand relations. 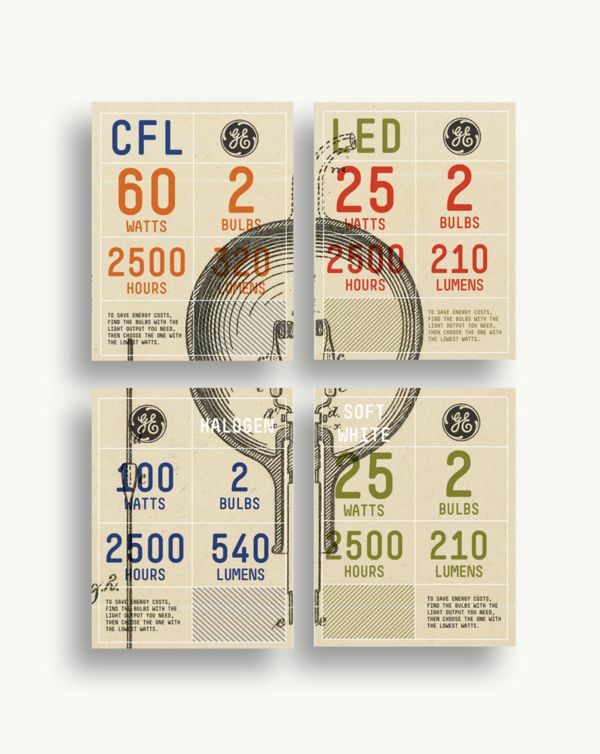 So, what type of General Electric products most often fall into the hands of everyday people? Wishful thinking says plane engines, but most of us are probably buying their washing machines and dryers. Maybe someday we’ll have our own private jets, but for now we just want light bulbs. When consumers think GE, we think household appliances. How large is the household appliance manufacturing industry & how does GE fit into its landscape? According to IBISWorld, 116 companies operate in the industry. They produce $19Bn in annual revenues and about $1.2Bn in yearly profits. GE is the industry’s poster child, controlling over 20% of market share. Annual growth in that market from 2012-2017 hovered around 2.1%, but that figure is projected to fold over the next five years. How can we account for that downgrade? Industry drivers are the variables that companies consider when entering markets or planning for their future. IBISWorld lays the top four of these forces out as housing starts, price of household appliances, per capita disposable income, and strength of the dollar. Housing start numbers convey new home construction. As this figure goes up, so does the need for washing machines, dryers, and dishwashers. Pricing those appliances is tricky, and this problem defines the second market driver. As the cost of appliances rise, consumers tend to buy less of them. Yet, in thriving economies where new homes are constantly being built, expensive price tags might produce higher revenues for manufacturers. This risk is buoyed by the third driver: per capita disposable income. In other words, how much money is left over after consumers cover rent, bills, and groceries? When we have room to spend, we can buy things like new house with fancy General Electric dishwashers. These buying habits often depend upon the fourth market driver: the strength of our dollar. A strong US dollar is generally bad news for appliance manufacturers. It is associated with a lower demand of exports from abroad and an increase of demand for foreign-made appliances at home. By contrast, a weak dollar is associated with increased export demand outside the US and a lower demand for imports within the country. Considering these four factors together, we can now re-examine annual industry growth. The 2.1% growth between 2012-2017 is surprisingly strong for such an old industry. These years are coming in the midst of an economic turnaround following the Great Recession. Consequently, we would expect housing starts and per capita disposable income to have increased at rates that supported the purchasing of more home appliances. At the same time, it is also fair to point out that these drivers should revert back to normal levels. This is likely what’s causing the low growth expectations given for the next five years. Next time, we’ll look at how GE actually interacts with these consumers across social media. These includes things like segmentation, method of engagement, and content strategy. 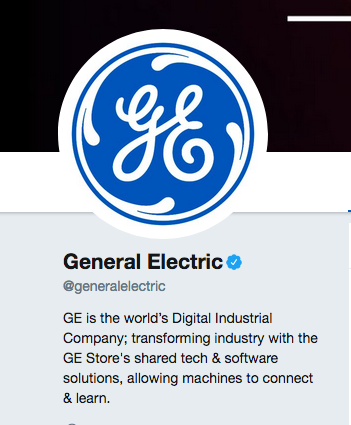 General Electric has a great Twitter account, so it will be interesting to apply these lens to their posts on that platform.